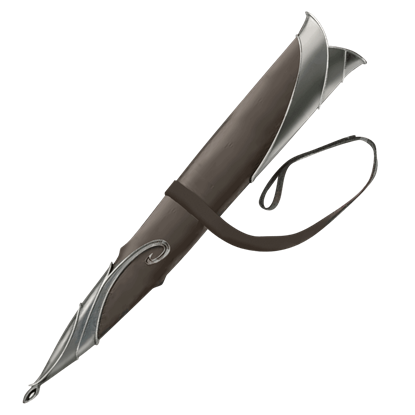 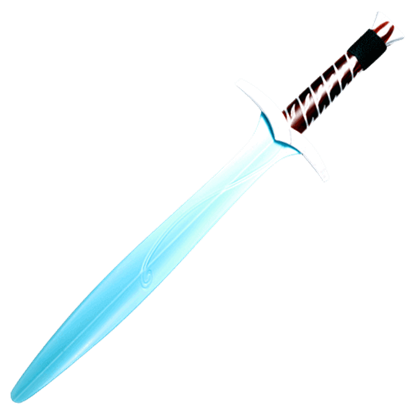 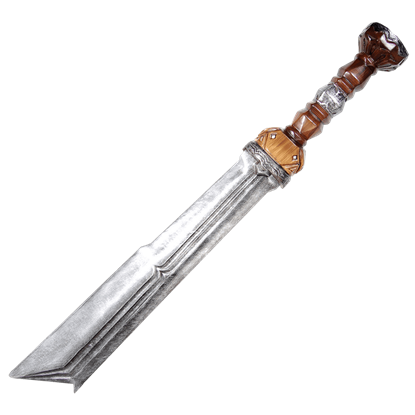 More often than not, dwarf weapons were designed to be practical and effective, and in the case of the sword of the dwarf, Fili, that is especially true, as this blades hard angles and edge make it a lethal tool for any warrior. 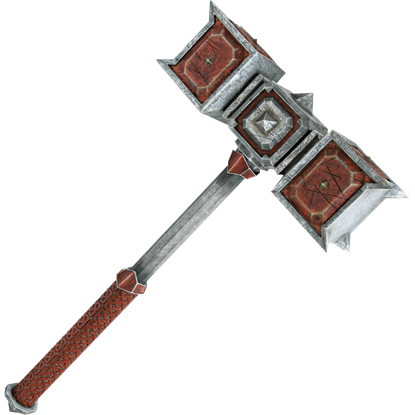 Many of the company of dwarves that went with Thorin carried swords, but the true weapon of a dwarf was either the hammer or the axe. 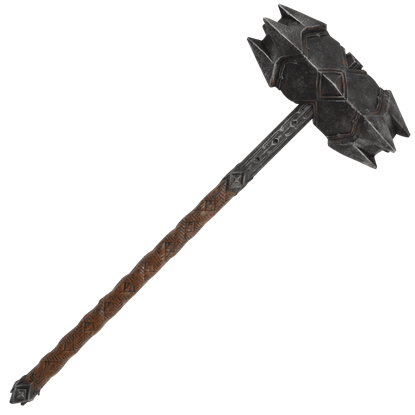 Fili, his nephew, brought along a brutal war hammer that would leave his enemies battered before him. 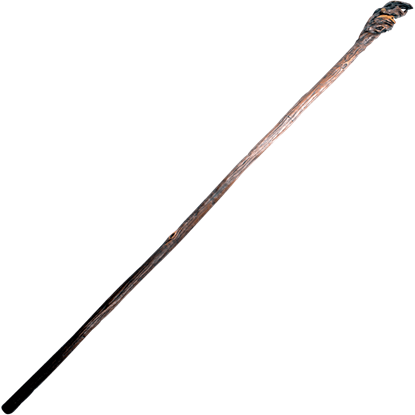 Dwarves were no strangers to combat, and they were also quite well-known for the solidarity and strength of their craft. 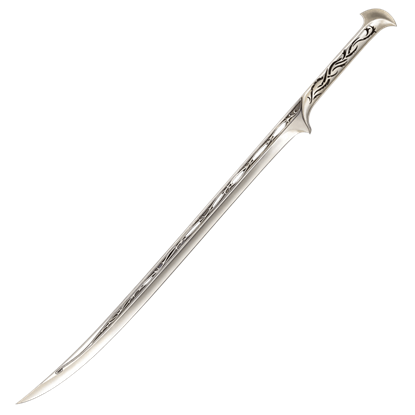 Thus, Kili, Thorins nephew, was armed with a sturdy and strong sword that served him well in all of this battles. Thorin Oakenshield was not known for his love of elves, or anything of elf make. 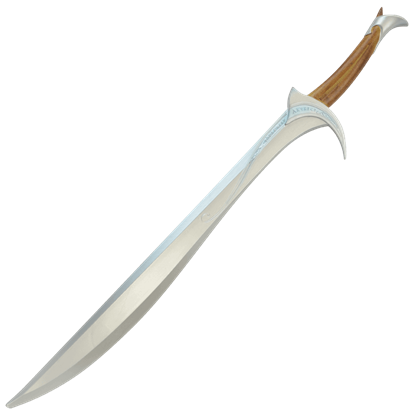 For that reason, he might have cast this blade away, had Gandalf not warned him of Orcrists greatness. 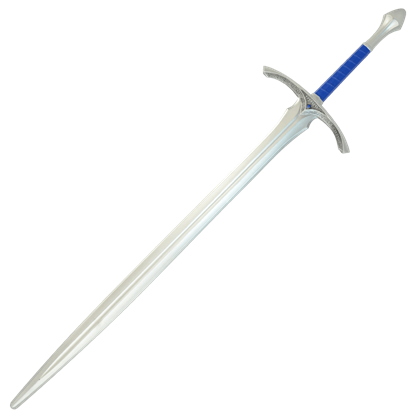 It was a fine blade in the hands of the dwarf prince. 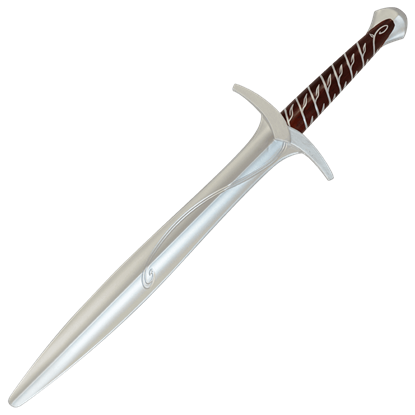 The Sword of Thranduil was a blade crafted for the king by the finest smiths of the Woodland realm. 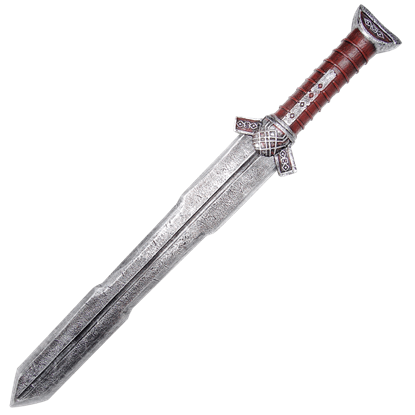 In his hand, it was steel death, wielded in a masterful way that few of the enemies of the king would have been able to see coming.